Batt insulation is perfect for helping to prevent heat transfer through the walls and ceiling of your home, especially because it can be cut to fit the shape of most large spaces. 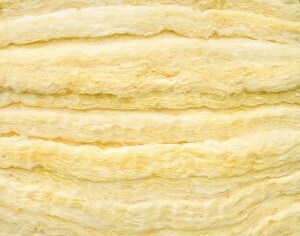 If you live in Louisville, Kentucky, and are interested in replacing the insulation in your home, turn to 31-W Insulation for efficient, yet thorough, installation services. Our insulation experts are all our own employees – never subcontractors – and are committed to providing the best workmanship and customer service possible. We’ve been performing installations of batt insulation and more for homeowners throughout the southeastern United States since 1972, so you can trust us for our decades of experience. In fact, because we have been constantly refining our installation process over the years, many of our projects can be completed in as little as one day. If you’re interested in having our expert team install batt insulation in your Louisville, Kentucky, home, contact 31-W Insulation today for a free, no-obligation insulation assessment.